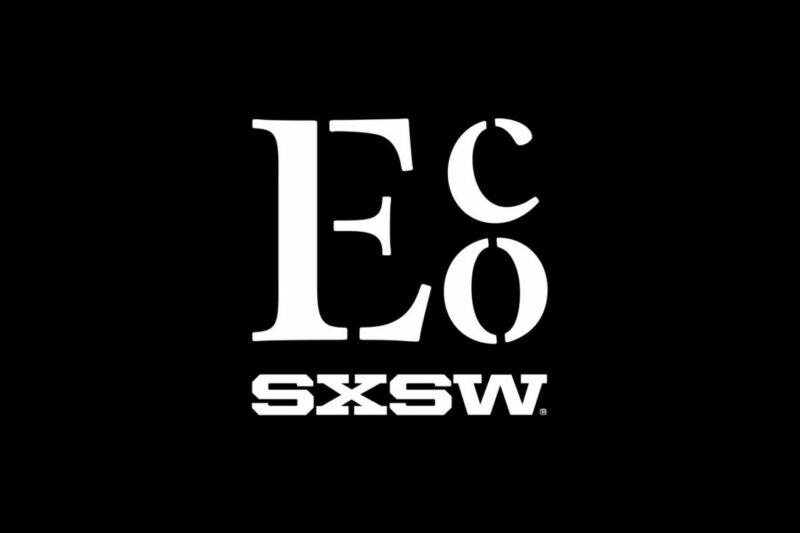 EmNet, the design firm for the smart water utility of the future, spoke at the 2016 SXSW Eco conference for their session on “Building a Smart Water City.” EmNet Enterprise Architect Tim Braun spoke alongside Steve Adler, Mayor of the City of Austin, Suzanne Chiavari, Engineering Practice Leader at American Water, and Reuters columnist Kevin Allison. Panelists spoke about the increasing costs cities face to upgrade their aging water infrastructure and the crucial role that technology plays in providing solutions. The session also demonstrated how cities and watersheds can address political and technical issues in a practical way that is also responsive to human needs. The conference brought together business leaders, policy makers, innovators, and designers to advance solutions and drive social, economic, and environmental change. The programming included workshops, speaking sessions, coaching programs, films, and competitions. 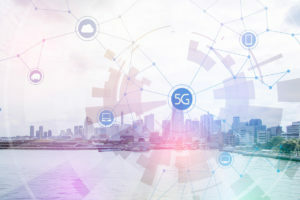 Bringing together Internet-connected sensors, big data, and AI will revolutionize water systems by giving cities more control over variables such as population growth, strict environmental regulations, and risks related to climate change. Braun explained how the systems that EmNet deploys can help cities with flooding and sewage overflow. These smart water programs are a cost-effective alternative to expensive new storage and conveyance mediums and proprietary software systems which cause utility managers more headaches than they solve. CognitiveScale Launches AI "Blockchain with a Brain"